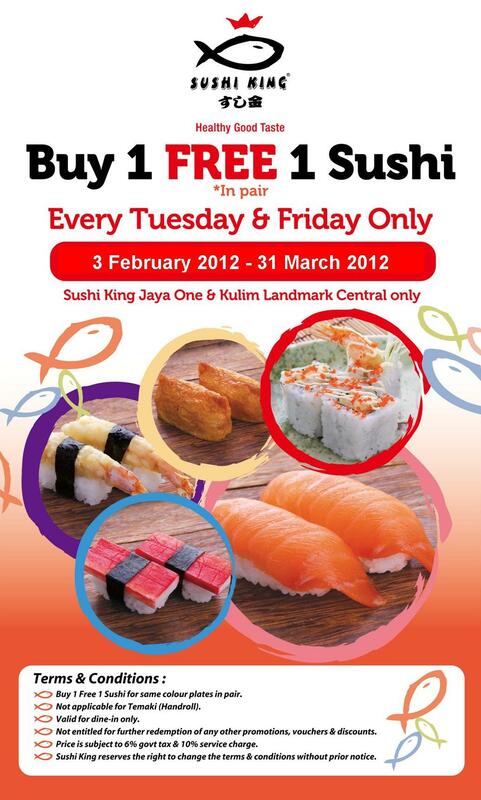 Promo period: 3-Feb 2012 - 31-Mar-2012 (extended as the expiry has been taken off from JayaOne outlet), for dine in only, not applicable for Temaki / handroll. Dont’s stop here …there is a double rewards from 15th Feb onwards! 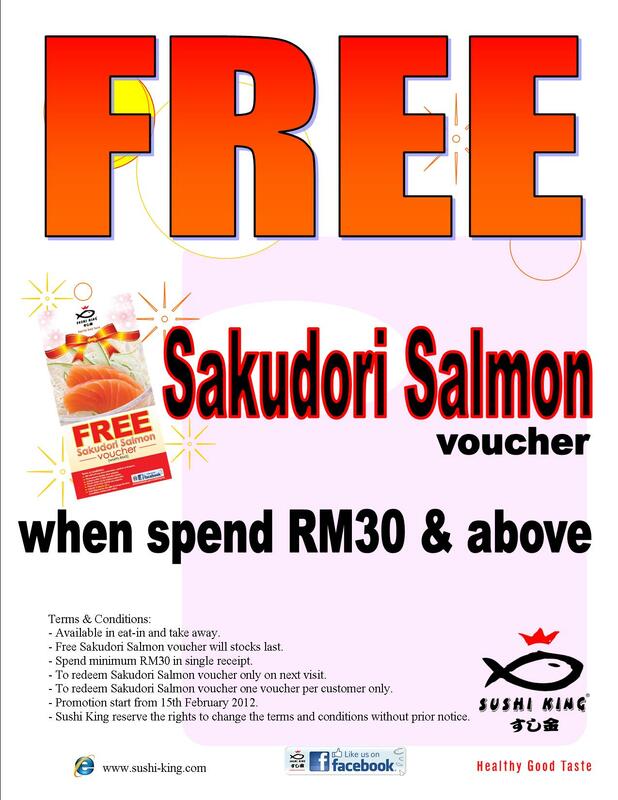 You will also get a salmon voucher for your next visit when you spend RM30 & above. This entry was posted on Friday, February 24th, 2012 at 12:08 pm	and is filed under Food Promo, Japanese Restaurant. You can follow any responses to this entry through the RSS 2.0 feed. You can leave a response, or trackback from your own site. « My Honeymoon HK dessert 3rd anniversary, ONLY RM3!